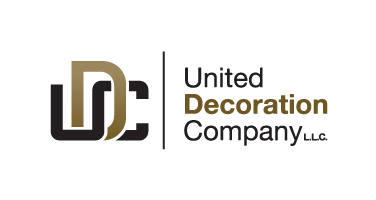 United Decoration Company L.L.C. 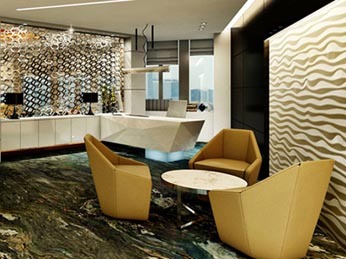 (UDC), is an interior design and a fit out contractor which was incorporated in 1981 as a limited liability company, and a Subsidiary of Belhasa International Co. L.L.C. 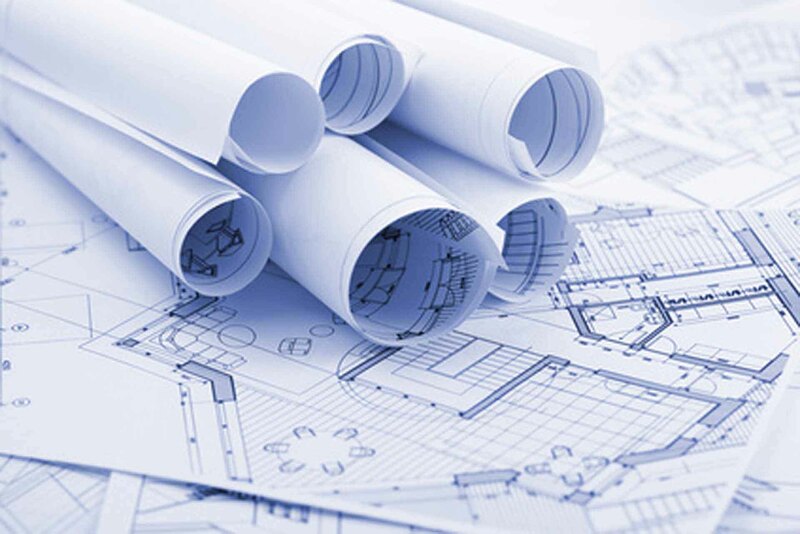 Within over 30 years of service as an Interior Design firm, we have developed our expertise in unique interior and joinery fit out works for commercial, residential and governmental facilities. We also specialize in Turnkey projects that can cater quality output that meets the standard of our clients, with the highest quality of custom made furniture works in the UAE and Overseas. Through innovation in workmanship and strategic knowledge in construction industry, UDC will continue to share our passion in providing good and quality service and help contribute a better society in the future.